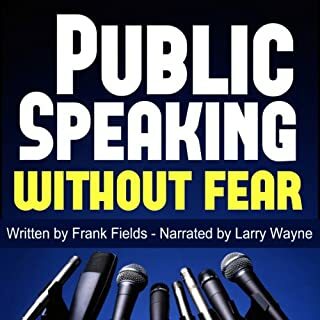 Does public speaking make you feel paralyzed and tie your stomach into knots? Or do you want to learn how to get a standing ovation every time? Does the prospect of facing embarrassing judgment make your heart race? 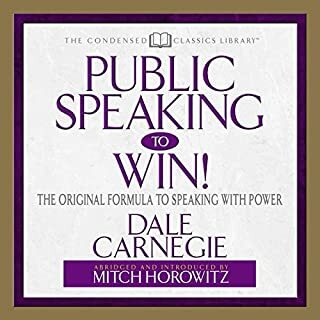 Maybe you just want to learn how to absolutely own a room from the stage and become a magnetic speaker? Wait...what do people even say to open and close?! the book was really great. great tips etc. I look forward to reading the physical copy. the narrator didn't pronounce the Indian/Hindi/Tamil words correctly our name effort to. 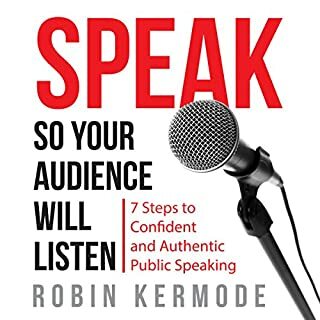 if a person giving a speech can't say the names right it's usually considered bad. So there's that major point. 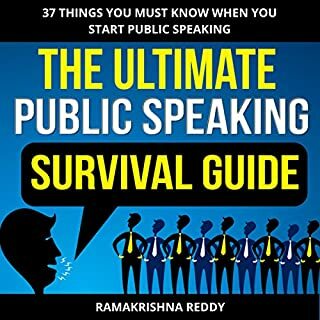 I wish Reddy himself would have narrated it. I liked the concepts but felt that ot was to fast to comprehend. I lost the meaning because the reader was moving through the material to fast. 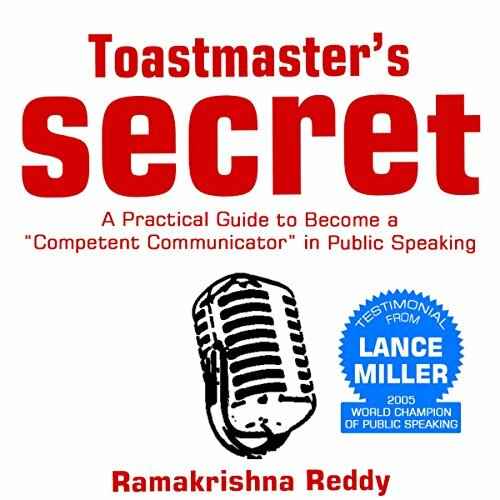 If you could sum up Toastmasters Secret in three words, what would they be? 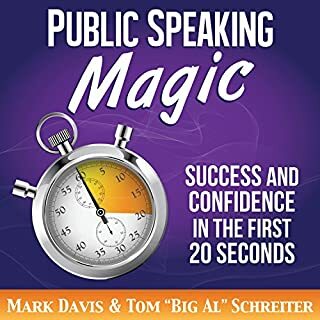 Helpful for someone just being introduced the world of public speaking. Thank you for making it relatable. 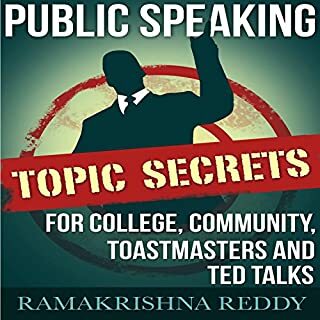 I was hoping that I would learn how to talk at a toastmasters group. I found this book completely useless to what my needs were. I could even finished the book because it was like running down rabbit holes.